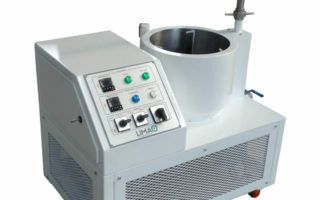 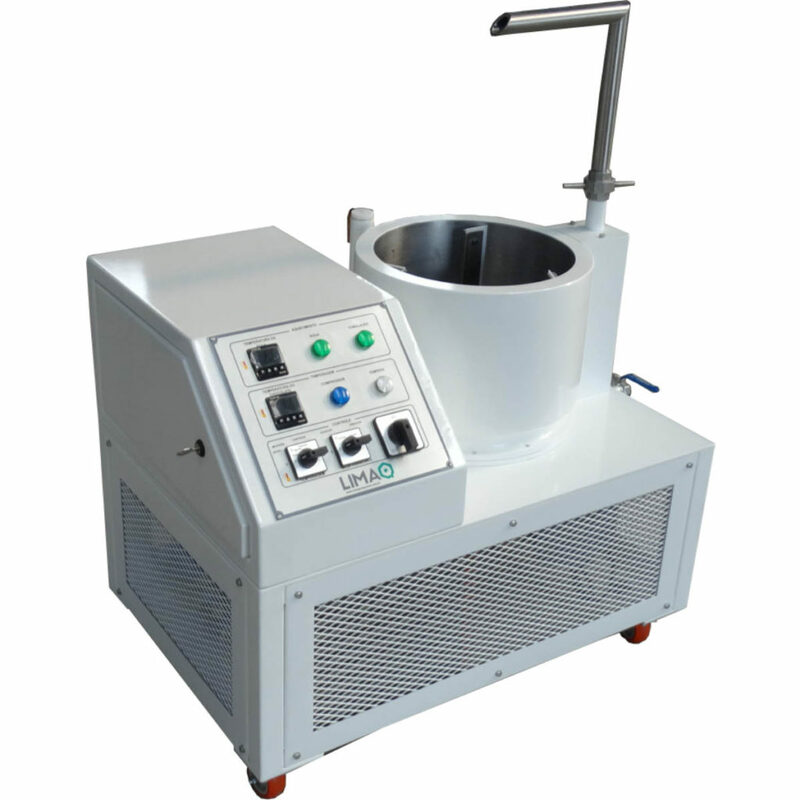 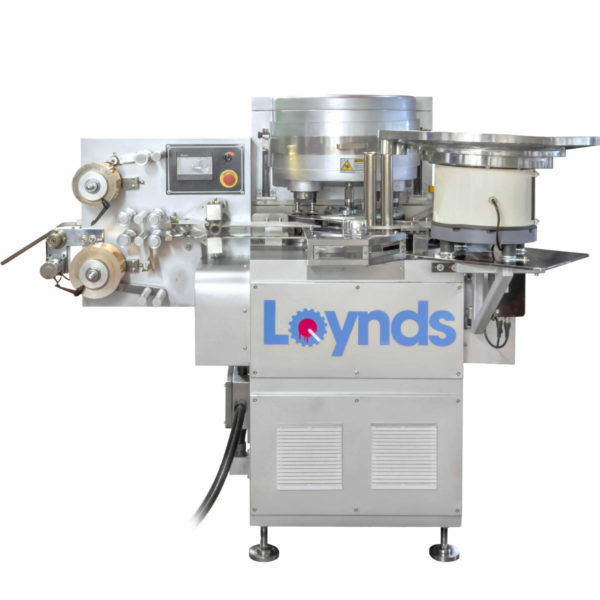 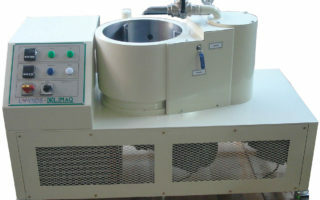 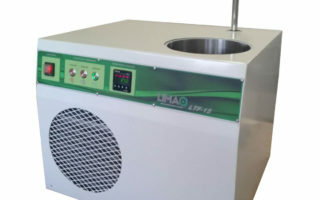 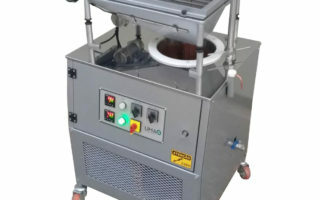 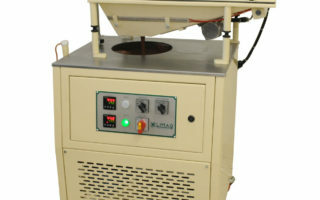 This equipment range has various tempering capacities for chocolate to precrystalize the fat (cacao butter) contained in the chocolate, forming stable crystals of type ß and ß´ which provokes the acceleration of the total crystallization of the product, increasing visible its brightness and shelf life and avoiding the formation of fat bloom and sugar bloom in the final product. 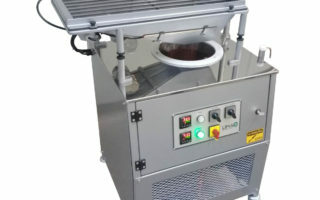 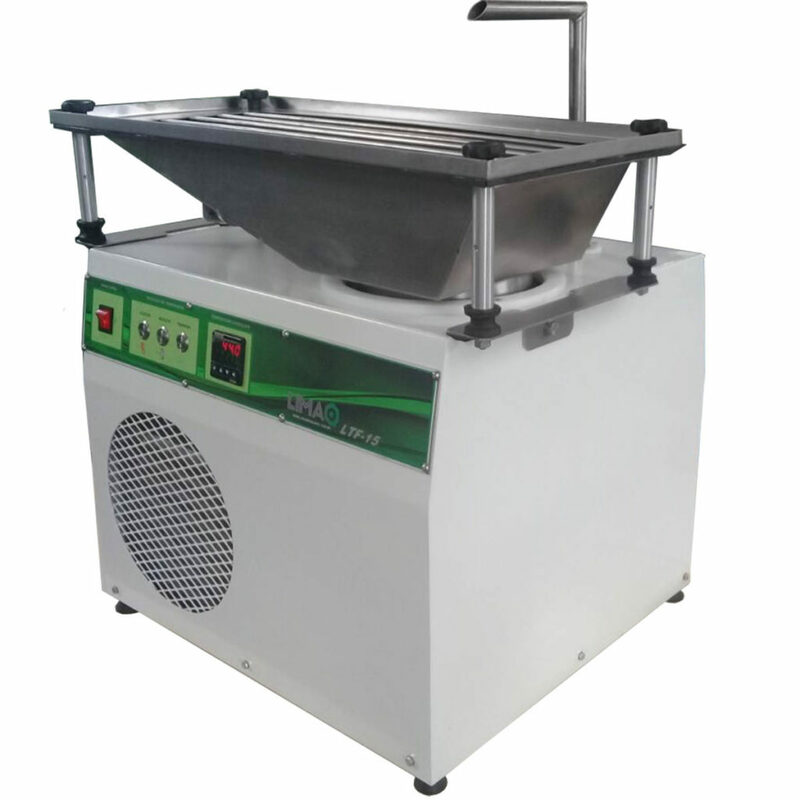 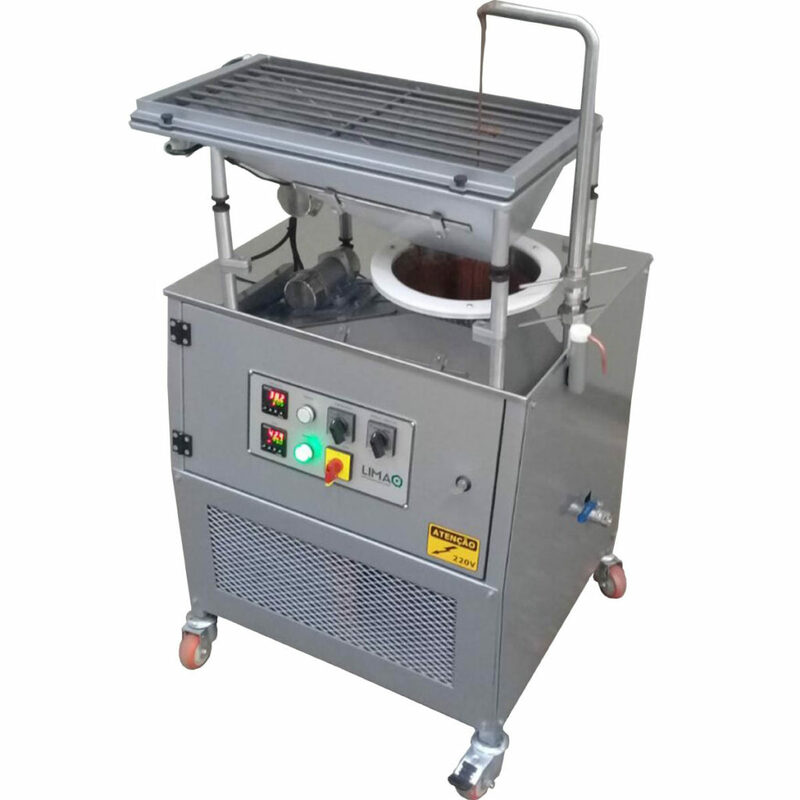 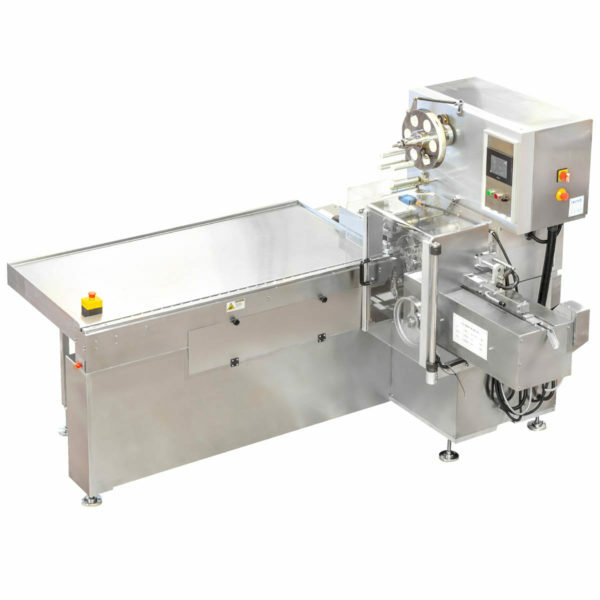 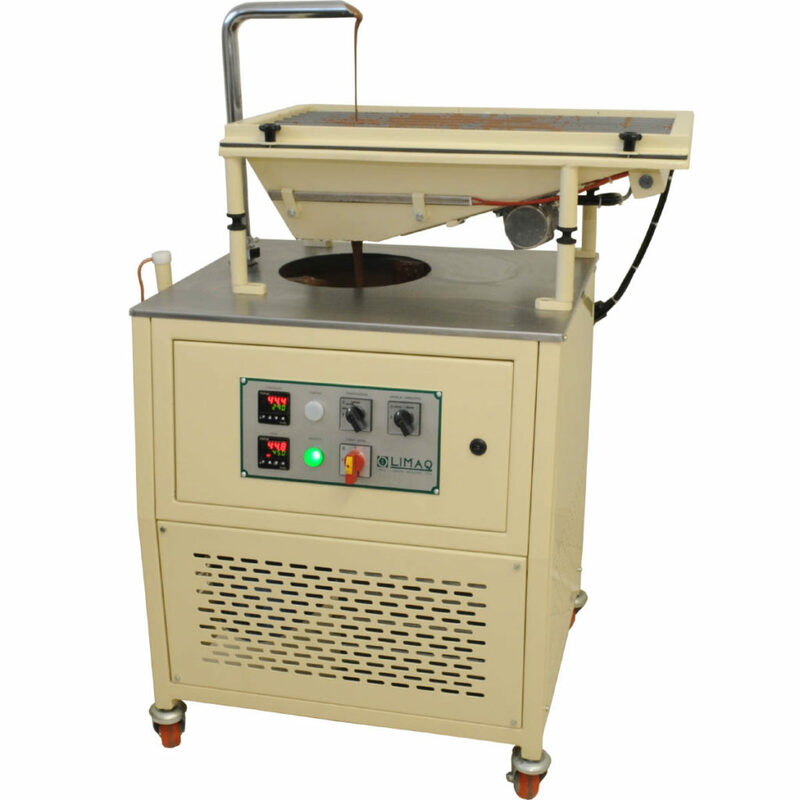 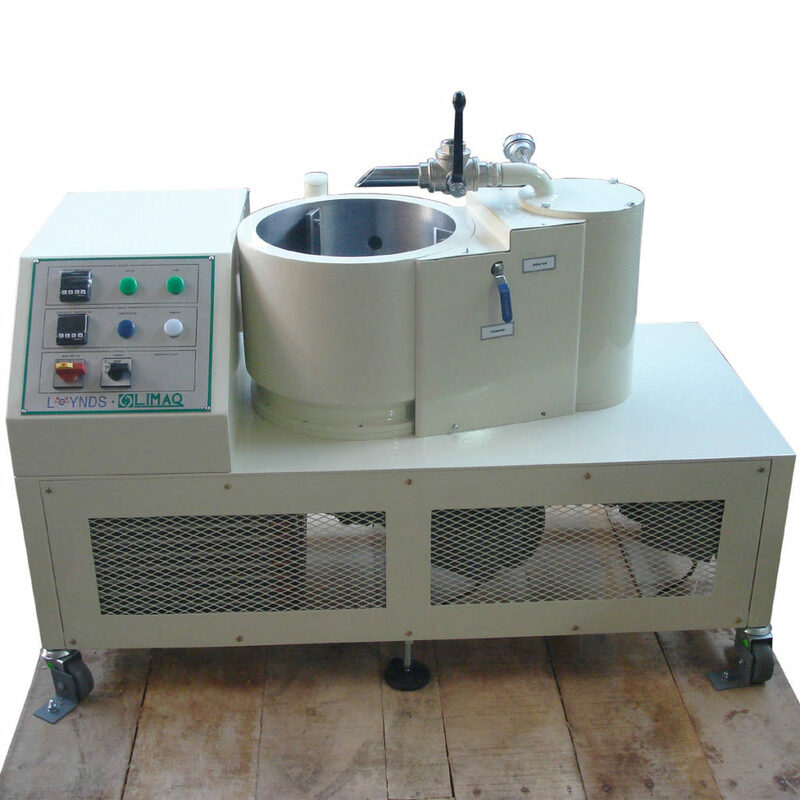 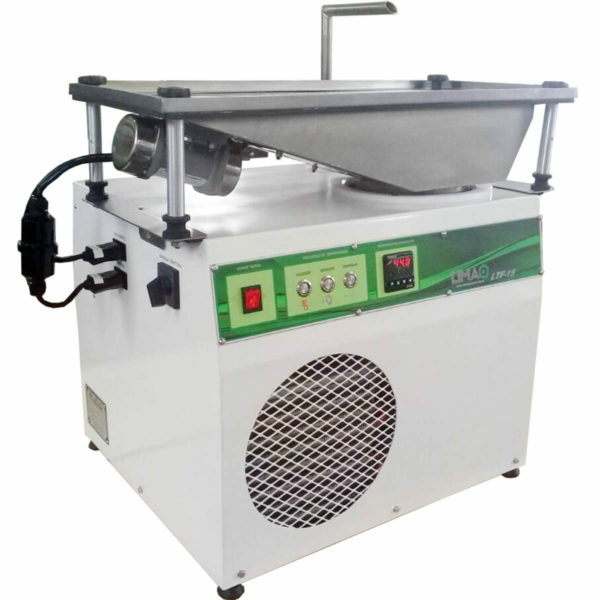 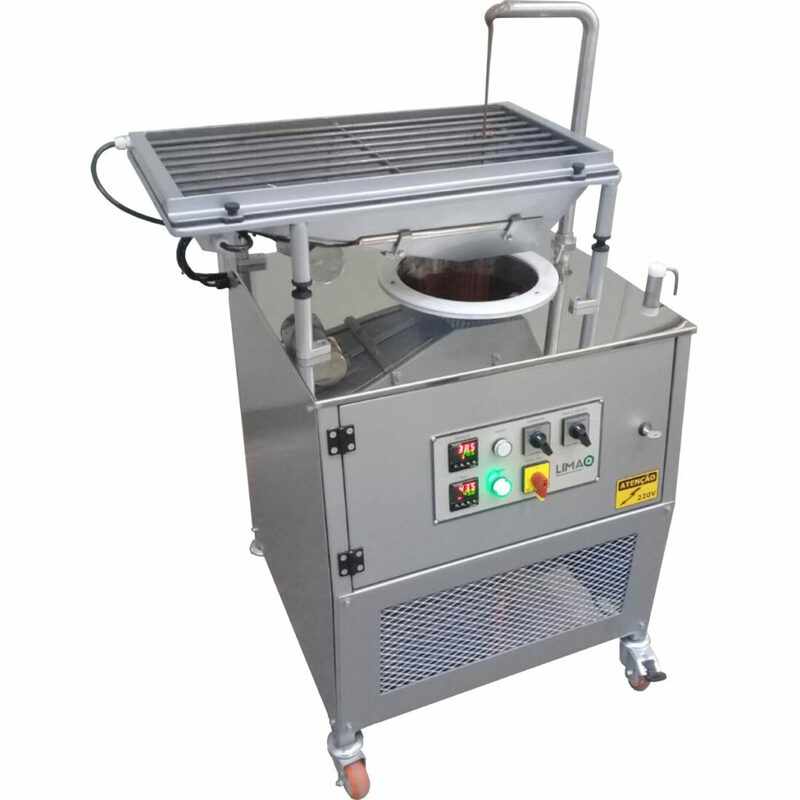 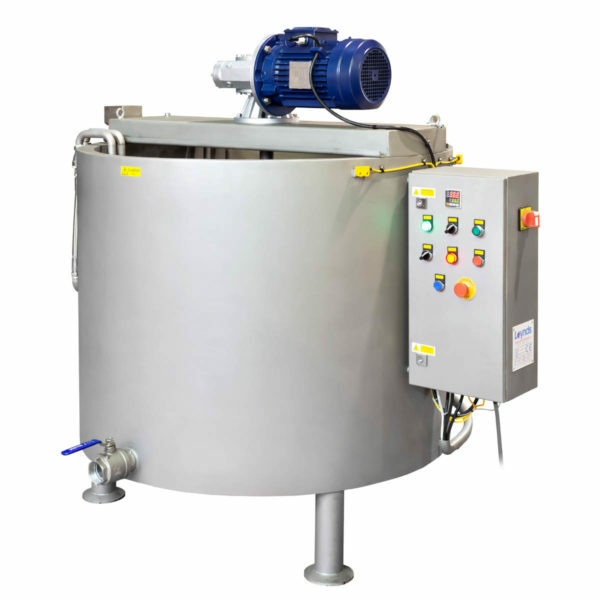 The equipment consists of a jacketed recipient with capacity which varies per model, see options below, internal lateral scrappers and a snail type tempering system on the inferior part of the recipient. 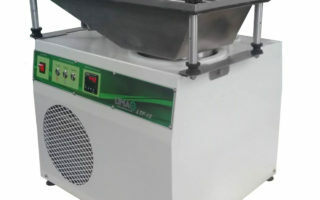 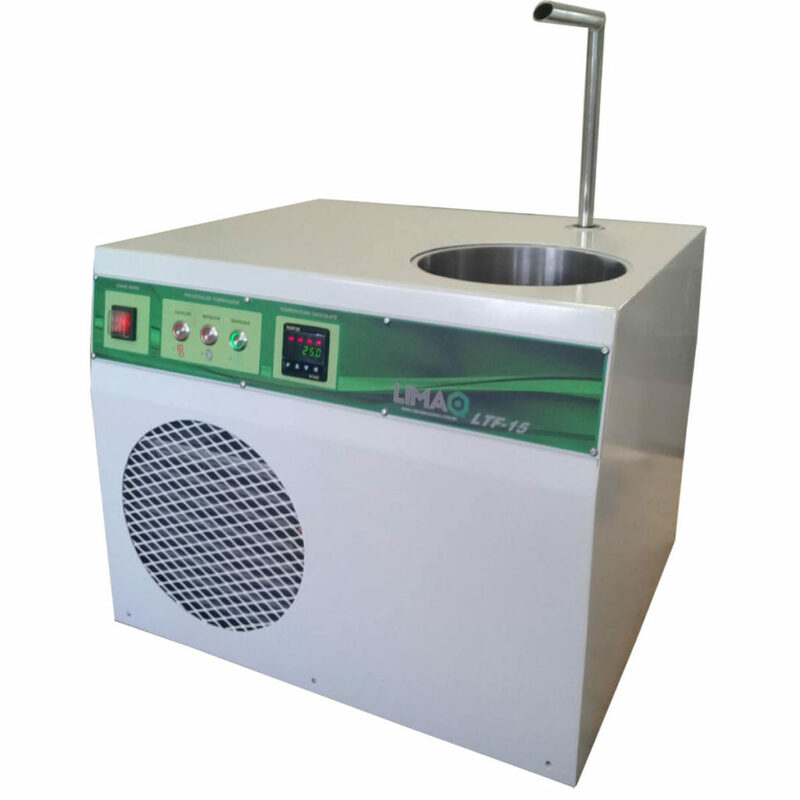 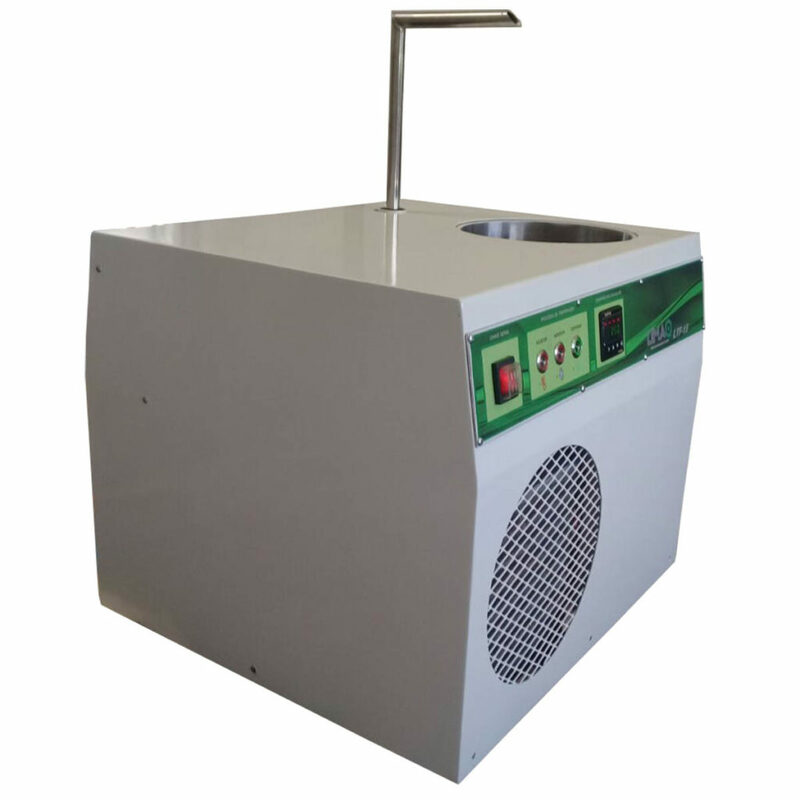 Cooling is provided via the refrigeration unit, fixed internally to the machine. 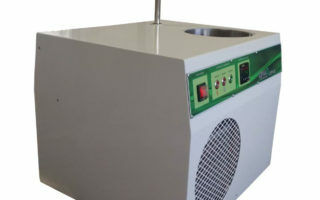 The temperature control (of the mass) is realised by means of thermal sensors type PT-100, monitored through a temperature controller type PID.